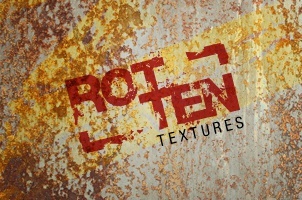 5 great rotten and rusty high resolution textures. 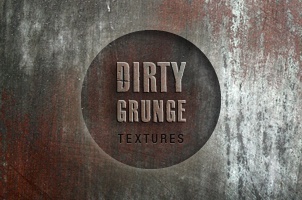 Ideal to give some depht to your designs and make them unique. 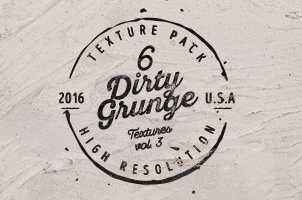 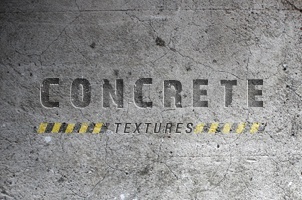 5 highly detailed and high resolution concrete textures. 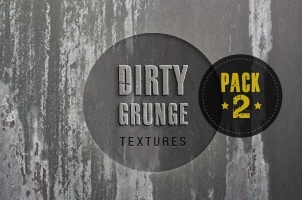 Especially picked and re-worked for all your graphics related work.